Pradeepji is a professional Vedic astrologer, vast expert, numerologist and holistic healer. He is well qualified with degrees in Management, Business and Trade. 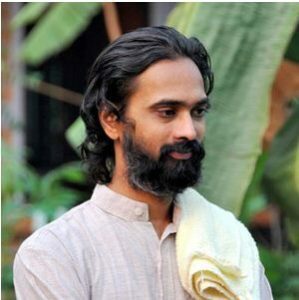 After being an educationist and independent successful entrepreneur for more than 9 years, he could not stay away from his deeply seated heartfelt passion, inclination for Vedic Studies and Astrology. 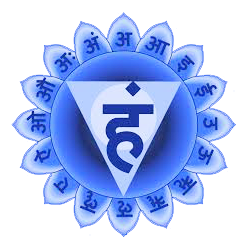 He has been studying and practicing these divine Vedic Sciences for many years. It all started when he accidentally picked a book of Astrology and explored his deep interest in Astrology and Occult there onwards. He is quite well versed with occult as well, although being guided by spiritual forces; he decided to remain on the path of Vedic Astrology. He is well versed with various Astrology Systems like Parashar, Jaimini, KP and LalKitab. Apart from that, he is also an expert in Numerology and VaastuShastra. His expertise lies in accurate Birth Time Rectification, analysis and observation of the Natal Chart (Horoscope) applying the ancient principles of Vedic Astrology combined with Numerology. He strongly believes to promote this God’s gift to mankind and feels that it is has been rampantly misused by the so called “Astrologers” of modern era who feeds on the fear of innocent people by creating a “mountain out of a mole”. His strength lies on accurate analysis of the problem related to indicate events and providing the simple affordable but correct remedy for the same on time. He believes that Astrologer who only speaks about the problems and predictions without the knowledge of correct accurate solutions is not an Astrologer. As we all Know, nothing is set in stone so is true for our destiny as well. Karma is the most potent force and we must endeavor to unwind the wrong patterns and make a fresh start. He encourages the research based findings in Astrology and that’s why he follows all the systems with an application of his own research findings and practical experience. Certain things can’t be changed but let’s change what we can and give our sincere and honest attempt to few out of many. Few can make difference in the world of many!! “Let’s use this divine Vedic science to bring hopes, happiness and harmony in the lives of people”.